We implement mechanical and physical safeguards to the maximum extent possible. We conduct a comprehensive program of safety and health inspections designed to identify and eliminate unsafe working conditions or practices, to control health hazards, and to fully comply with OSHA safety and health standards for every job. We train all employees in good safety and health practices, and communicate frequently with them about our safety goals and priorities. 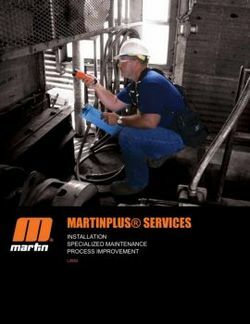 We provide all necessary personal protective equipment, and instructions for proper use and care. 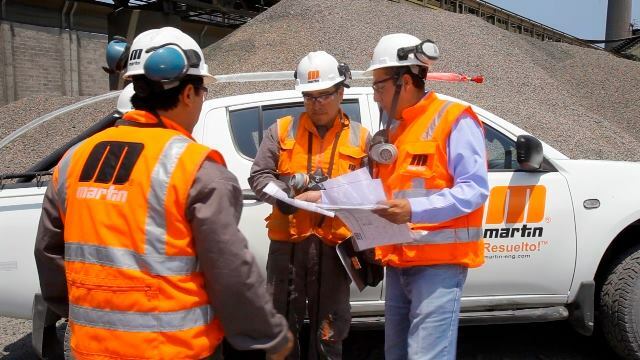 We have developed and strictly enforce our safety and health rules, and require our employees to cooperate with these rules as a condition of continued employment. We promptly and thoroughly investigate every accident so we can determine what caused it and correct the problem so it will not happen again. Plus, we empower and hold accountable all employees when it comes to promoting safety. 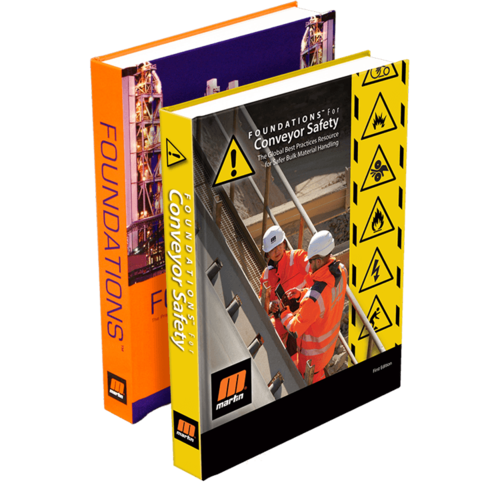 Every employee is responsible for being familiar with and understanding all aspects of the safety and health program as it pertains to their role and work area. 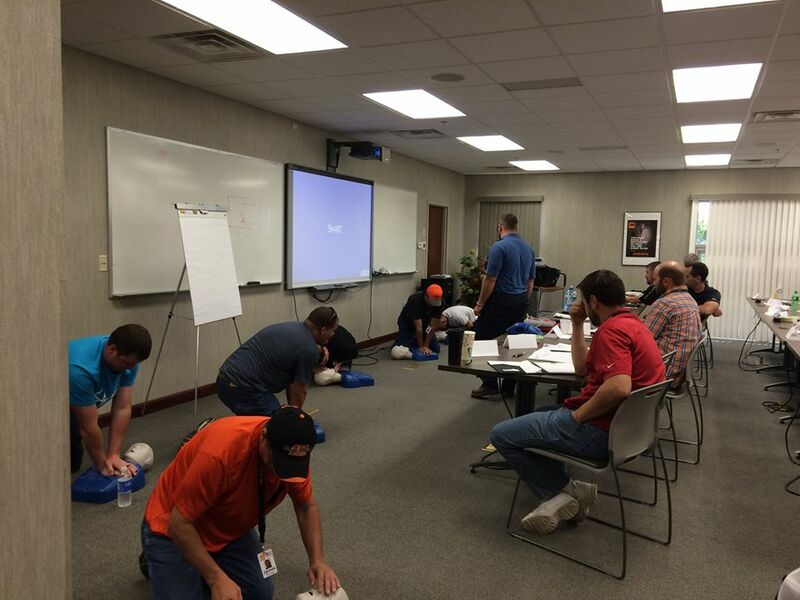 Each employee is instructed to be vigilant in responding to hazards both to themselves and fellow employees. Managers and supervisors are responsible for ensuring that all operations are performed only by employees who have been properly trained in the correct way to do their work in accordance with the best safety practices for their role. Management accepts responsibility for leadership of the safety and health program, for its effectiveness and improvement, and for providing the resources and safeguards required to ensure safe work conditions. 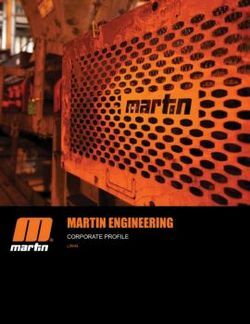 At Martin, we take safety seriously and incorporate it in every part of our business, from protecting our workers from hazardous work environments, to ensuring that our products and services contribute to our customers’ safe operations. 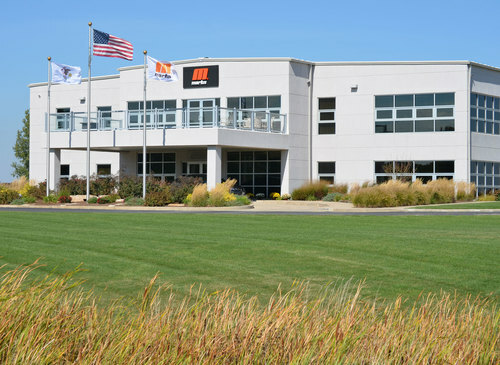 With teamwork and diligence, we will continue our tradition of making safety the highest priority we have. 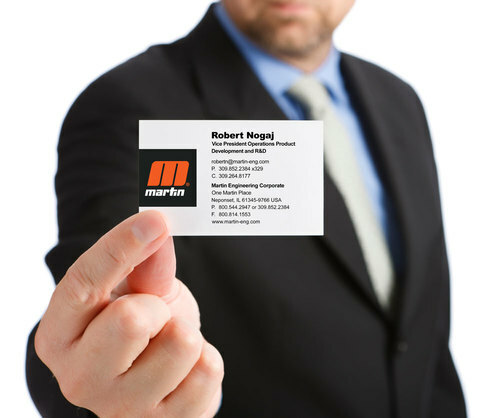 We are currently looking for agents/representatives for Martin® Products in the following countries: Armenia, Azerbaijan, Croatia, Finland, Hungary, Kyrgyzstan, Netherlands Antilles, Latvia, Lithuania, Luxembourg, Poland, Russia, Suriname, Tajikistan, Thailand, Turkmenistan, Uzbekistan and Vietnam.